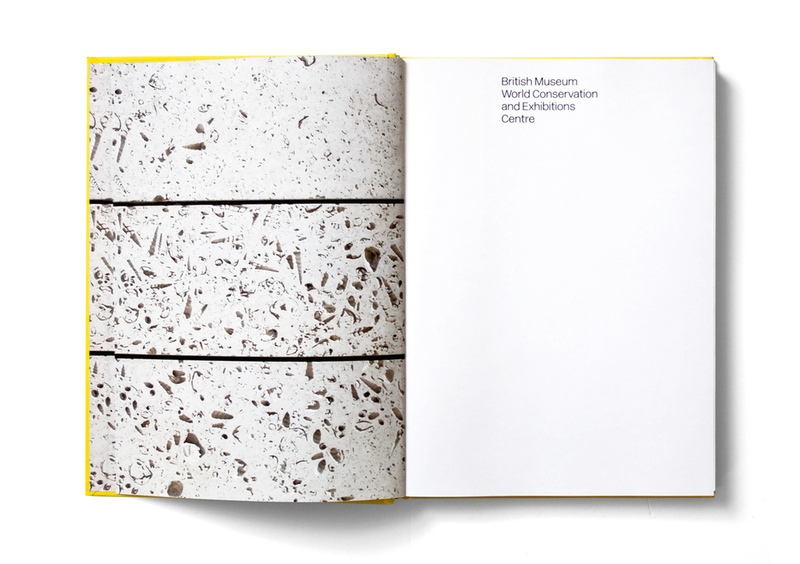 First in a series of books commissioned by RSH+P following on from the Richard Rogers RA publication. 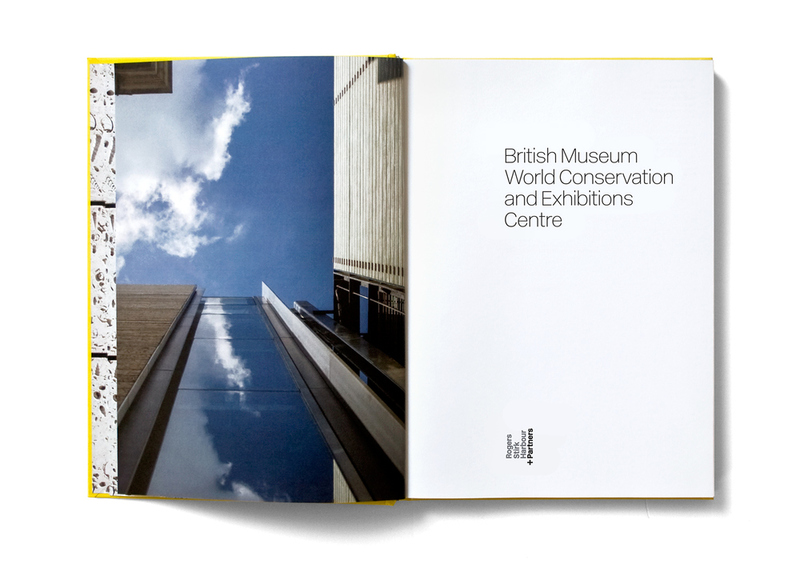 This edition focuses on the British Museum World Conservation and Exhibitions Centre. 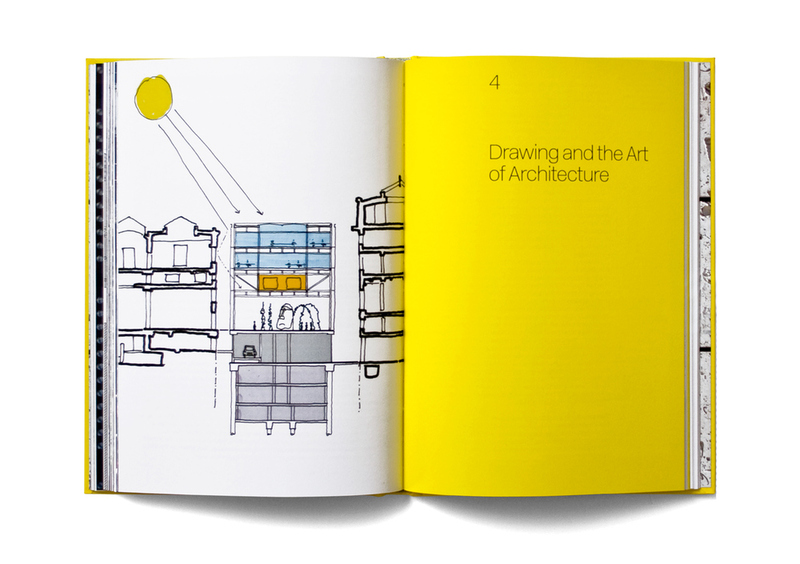 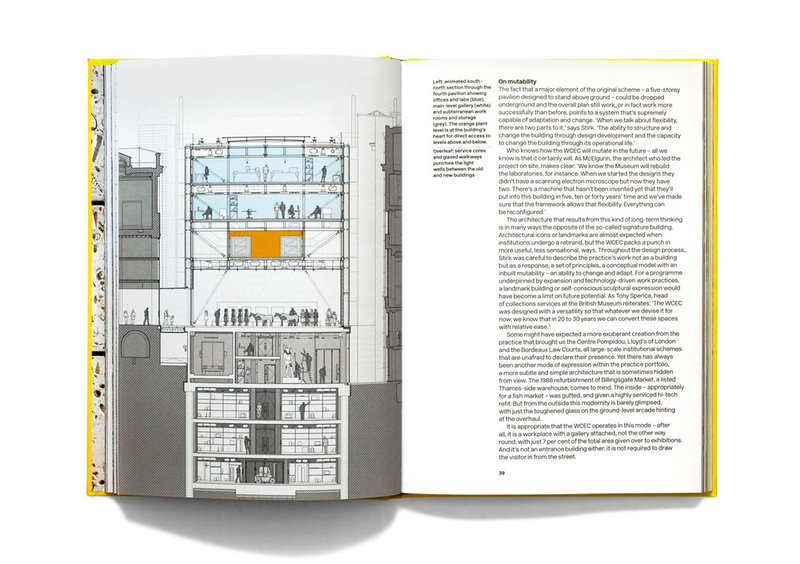 Completed in 2014, and written by Rory Olcayto, the book is an overview of all aspects of the design, from initial planning to completion. 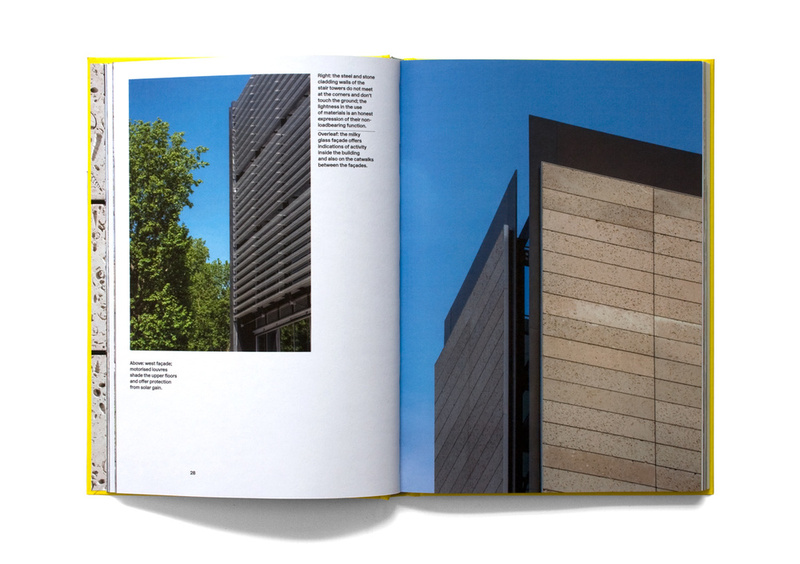 Designed whilst freelance at Esterson Associates.